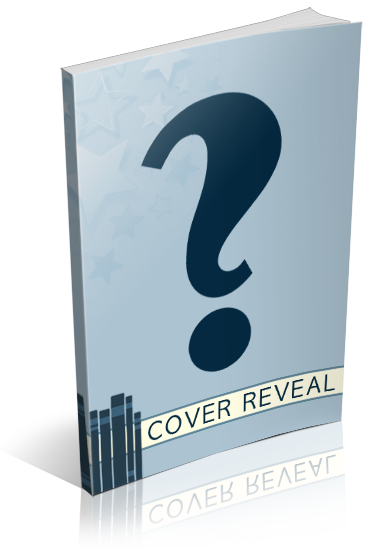 I am organizing a cover reveal for Freshman Sidekick by Ron Tucker, a YA Superhero novel, designed by Robin Ludwig. The reveal is scheduled for Tuesday, April 23rd, 2019 (after 12:01AM EST). Social media sites are welcome.